Hi Lisa, I have linked up my post to your party! 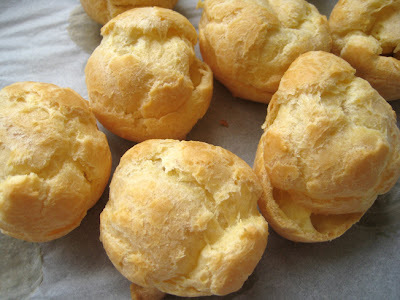 =] These cream puffs are easy to make! I hope you enjoy them!! Hey there. 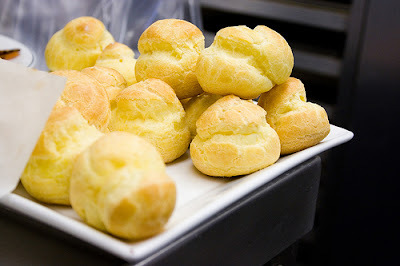 The cream puffs look amazing! congratulations on being featured, can't wait to see what else you got here! Hope you can stop by and see me!